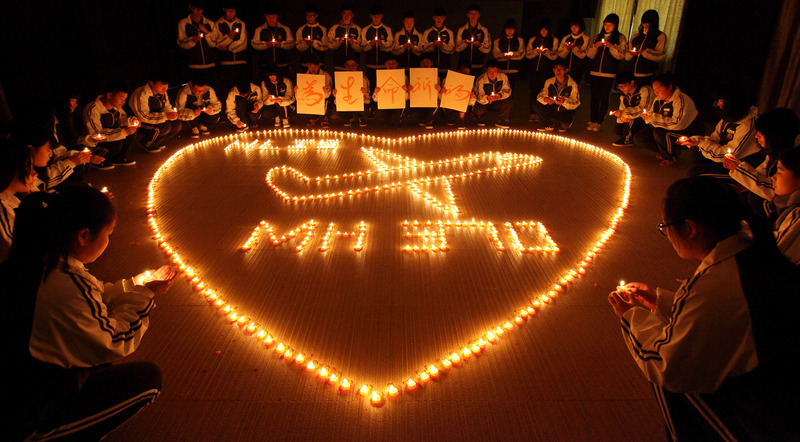 After the sudden disappearance of Malaysia Airlines Flight 370 on March 8, 2014, the global community came together to mourn the loss of its 227 passengers and 12 dedicated crew. Nearly one year later, the search for the missing jet is still underway, despite the dismal likelihood of the plane ever being recovered; in December, AirAsia Flight QZ8501 in December, which disappeared in inclement weather and was recovered after nearly a week and a half of searching in dangerous sea conditions. With such a catastrophic year behind them, the question remains: One year after Flight 370, why can't we track planes adequately, even now? Theoretically, the major players in the air industry should be able to afford it. With the rising cost of ticket fares and the sudden drop in fuel prices, now would be an ideal time to siphon out older technology for newer, more reliable tracking systems — the sort that would be able to relay a plane's location every 15 to 20 minutes and pass back critical information — such as the type currently being used by Canadian airline First Air. Whether or not the technology is expensive isn't really the issue, of course — as CNN deftly pointed out, staging a massive search effort is far more expensive in the long run — but whether or not each company is willing to take on the responsibility first and set the trend. Already some have argued that the current tracking systems (mainly radar-based) simply don't do enough to counter modern-day security concerns. Some experts say that the outdated radar tracking only covers about 2 to 3 percent of the planet's surface, reported CNN on Wednesday, leaving an unfathomable amount of ocean and terrain in between, over which planes might become lost. Worse, even with radar systems intact, planes within that small percentage area might still lose connection with ground control, due to the fact that they can simply be turned off by the plane's pilot — something that authorities from Malaysia Airlines officials confirmed last May during the search for the missing Flight 370. Although authorities still aren't sure of a motive, it was revealed that someone aboard the Boeing 777 had switched off the tracking system after the flight was handed over to Ho Chi Minh city Air Traffic Control, prompting a flurry of inquiries as to why that specific function was even possible (or allowed). Rather than outdated radar systems, authorities are now calling on airline giants to make the switch to the much more reliable satellite versions. Using GPS, a plane's location is relayed back to control towers at certain intervals to allow authorities the ability to map out it's trajectory — but even current GPS systems have their flaws. Once a plane flies out over open water, for example, it loses contact — something that is wholly problematic, as the majority of lost flights disappear at sea. Until airline companies can convince themselves to pay out the estimated $100,000 per plane that newer, more reliable systems will cost, it's likely that it will take more than a few tragic disappearances before they decide to make the switch.